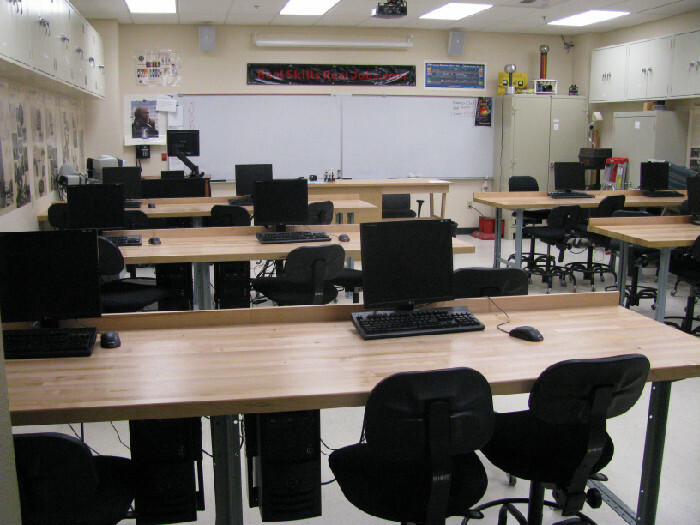 Our classrooms and labs are in the newest building on campus and are equipped with fast-powerful computers and full multimedia presentation capability. 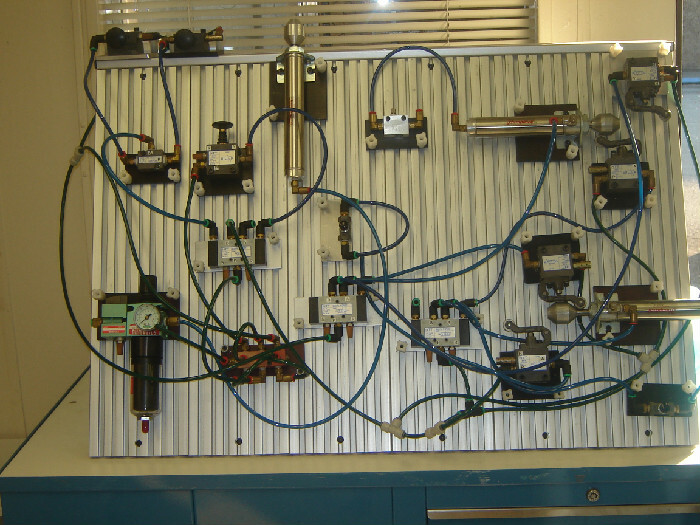 All of our electronic test equipment is state-of-the-art. 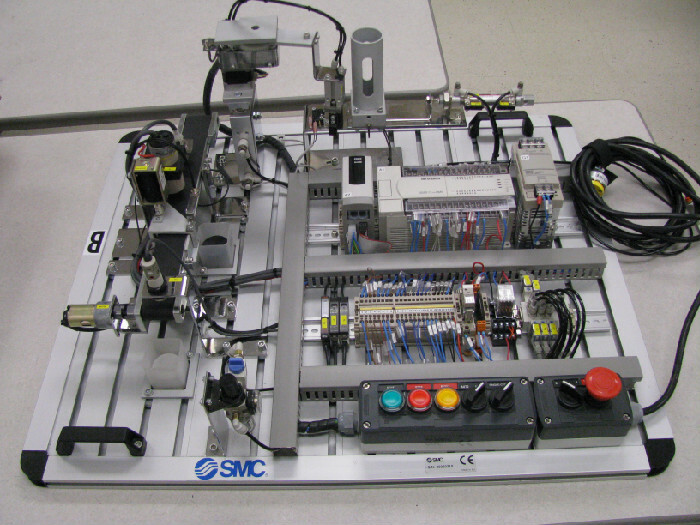 Our custom-designed PLC / industrial automation trainer made by SMC. 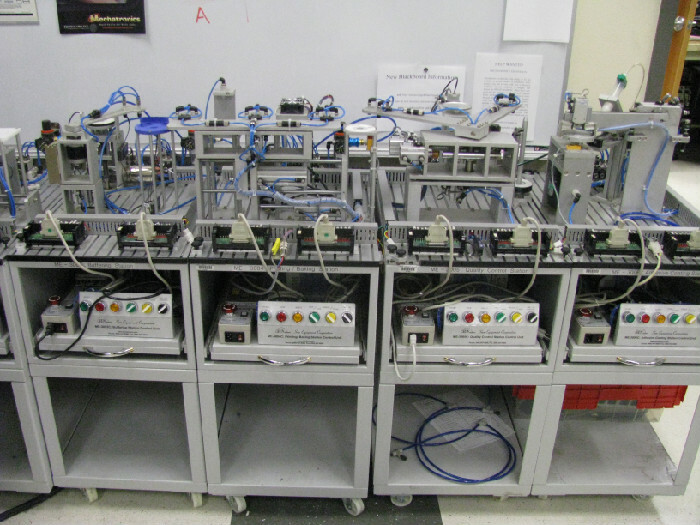 Four of our eight Sun Corp. automation trainers used in our MECH-54 course. 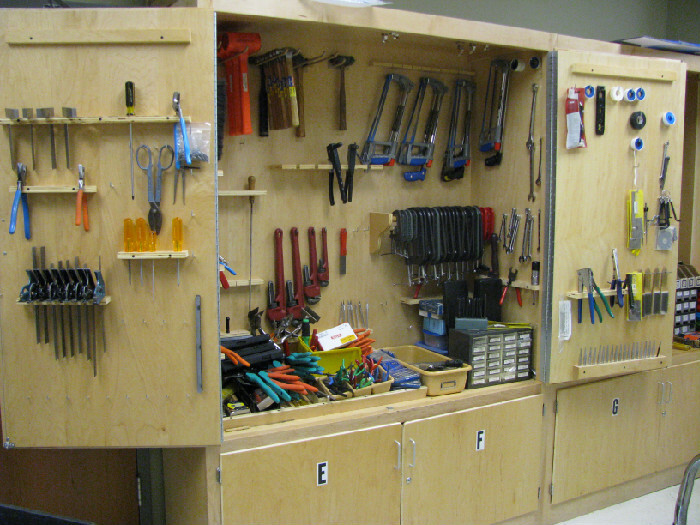 Proper use of hand tools is a foundation skill we teach in our program. 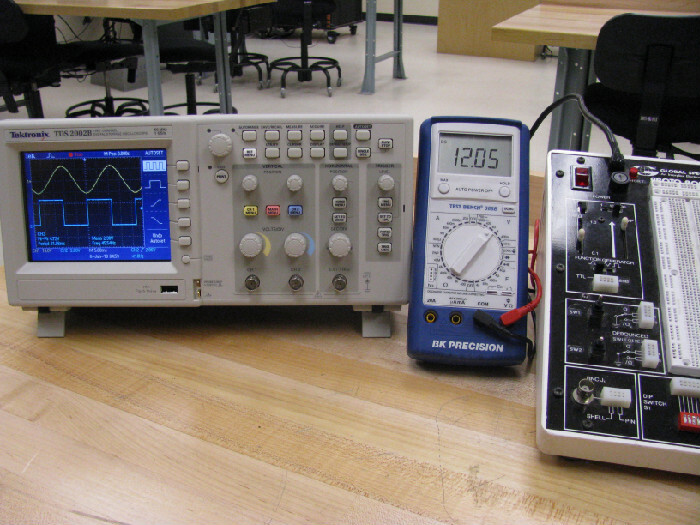 Students work hands-on with full-size, industrial-quality pnuematic equipment.